It was a historic day on Friday for Tamil Thalaivas skipper Ajay Thakur as his name was announced among the nine athletes in the 2019 class of Padma Shri awardees, the fourth highest civilian honour in India. 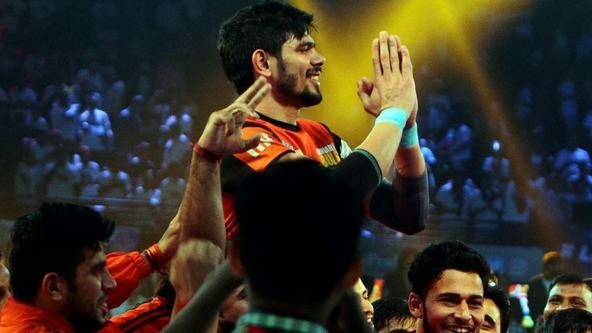 Thakur became the second kabaddi player after Sunil Dabas in 2014 to win the award. 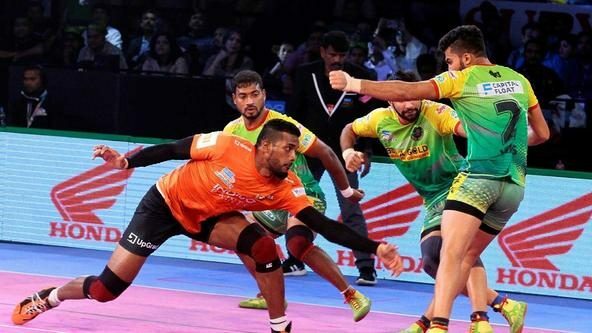 A serial winner with the Indian kabaddi team, Thakur has represented the nation and won gold in multiple international tournaments, including the 2016 World Cup, where he finished as the tournament’s best raider with 68 raid points, of which 12 came in the final against Iran. 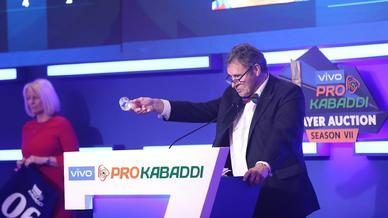 He has also captained the national team in international tournaments since 2017 and led the team to triumphs in the Asian Kabaddi Championship and the Kabaddi Masters Dubai 2018. 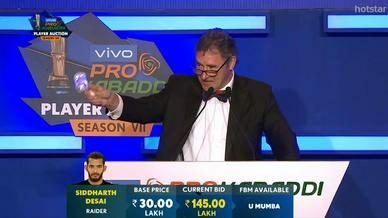 The raider enjoyed another stunning individual campaign with Tamil Thalaivas in VIVO Pro Kabaddi Season 6, scoring over 200 raid points for the second season running, becoming one of only two men to achieve that feat. 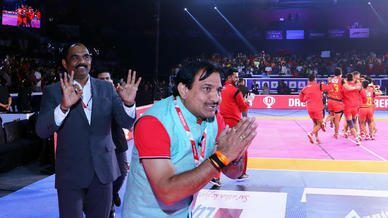 Thakur has been a great ambassador for the sport in India and has been one of the faces at the forefront of its boom in this decade.